Motorola has made new additions to its "Moto series" smartphone for global market. 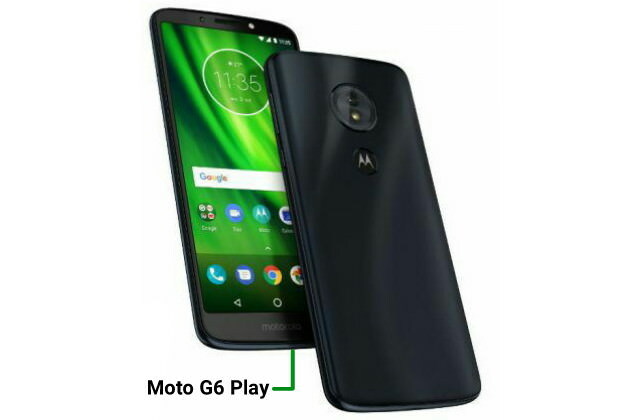 The firm today announced the new Moto G6 series which includes Moto G6 Plus and Moto G6 Play, and the new Moto E5 series which also comes in Plus and Play models. 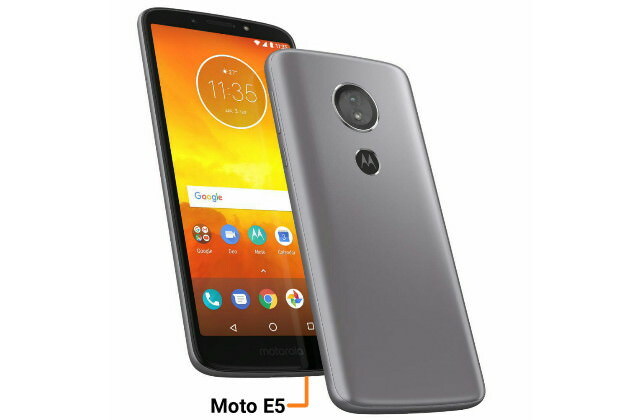 The phones are entry-level in terms of specifications and only the Moto E5 Play features a 16:9 display while others have 18:9 display. 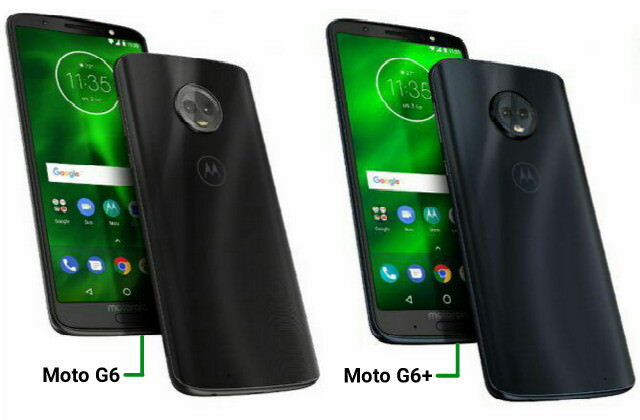 Certain models of the Moto G6 Play and Moto E5 Play lacks fingerprint sensors (region dependent) while the Moto G6, Moto G6 Plus, Moto E5 and Moto E5 Plus all comes equipped with fingerprint sensors at the back or beneath the physical home button. The smartphones are powered by Qualcomm chipsets and they runs Android 8.0 Oreo mobile OS. All the smartphones (except Moto G6 Plus) will be available in Brazil from next week and from there will roll out to Latin America, North America, Europe and Asia Pacific. The Moto G6 Plus will not be coming to North America.